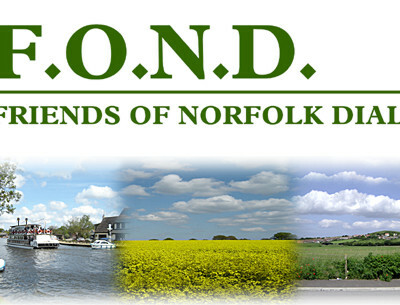 IF YOU WOULD LIKE to become a member of the Friends of Norfolk Dialect (FOND)  which entitles you to a free copy of The Merry Mawkin mailed to your address three times a year, as well as being informed of our ever-popular dews  please click on this application link to print out tthe applkication form,fill in your details, and send it with a cheque for your membership fee to the Treasurer. (address below). Alternatively please see the request to pay by Standing Order and complete the form accordingly. 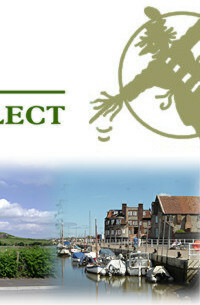 •	Family membership, including all members living at the same address, £15 per year. •	Overseas membership, i.e. outside the UK, £20 per year. •	One copy of The Merry Mawkin will be sent to each unique address, addressed to the alphabetically first-named member at the address and intended for all members residing at that address. 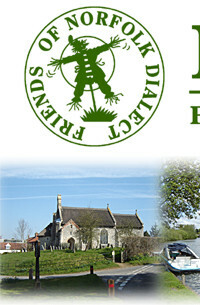 Subscriptions are due annually on 1 April. Please email your comments or any questions to Chairman  as wed like to hear from yew, tergether!